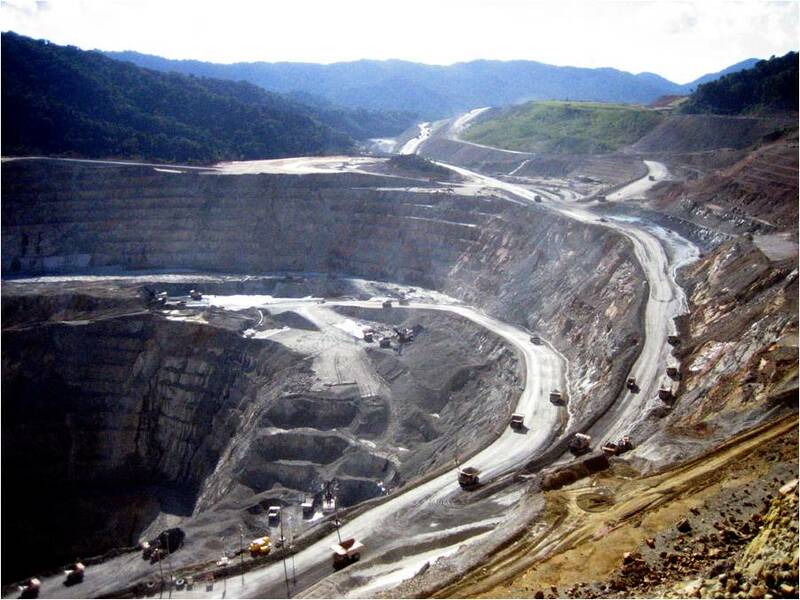 Sustainable Mining | Greenspirit Strategies Ltd. | Greenspirit Strategies Ltd.
Greenspirit Strategies Ltd. recognizes the positive impacts good mining practices have on communities worldwide. We believe that mining companies must operate in a manner that balances environmental, social and economic values while maintaining a social licence in areas where they operate. Our goal is to enhance the social, economic and environmental benefits of these projects to local communities while at the same time delivering the vital minerals and metals essential to the world’s needs.